The Rutgers University in New Jersey USA collaborated with Gullkistan on an eventful course on Nature as Metaphore. 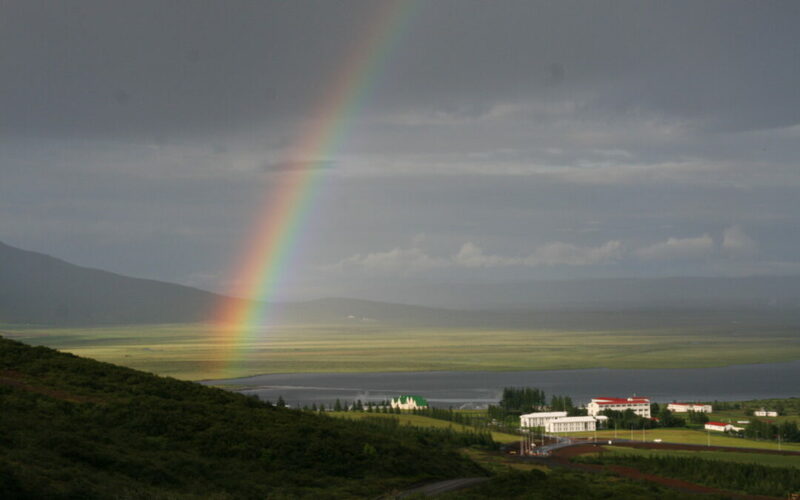 There were 17 students and 2 professors, they stayed in Laugarvatn for 8 days and for 2 days in Reykjavík. 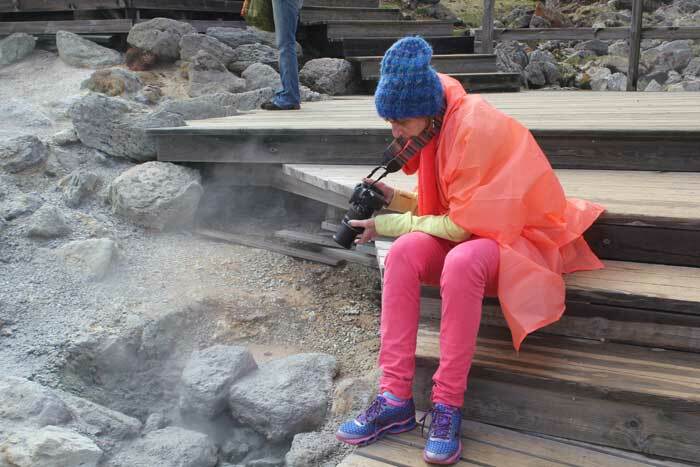 The group had lectures on Iceland and Icelandic art, worked on various projects, travelled and had all kinds of adventures. They will never be the same… nor will we. We are endless grateful for the trust they showed us and the fun we all had and we look forward to more groups like this one! For more photos click on Read more here below and on our facebook page.